Rooms with simple, double or bunker beds. Choose the room that fits you best. 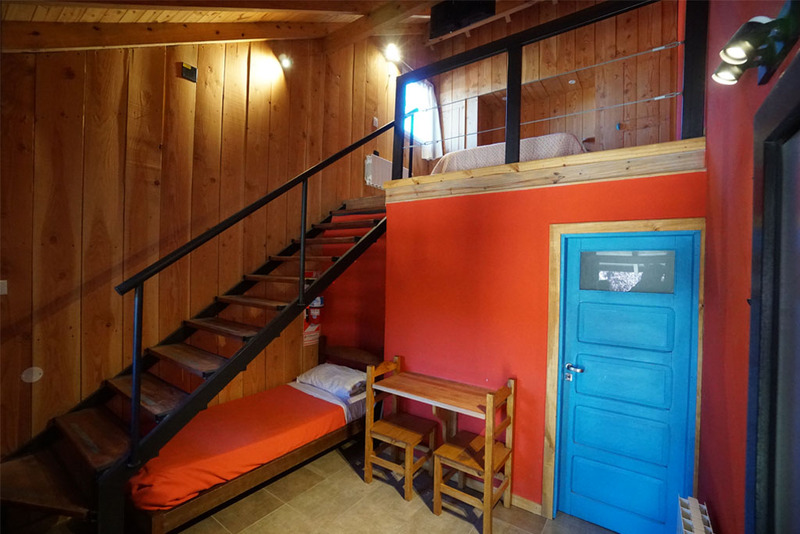 The cabin is independent, with two separate rooms with space for 2 & 4 people, full bathroom, kitchen with fridge & TV. Private flat for two people with double-bed, private key, TV & complete bathroom. 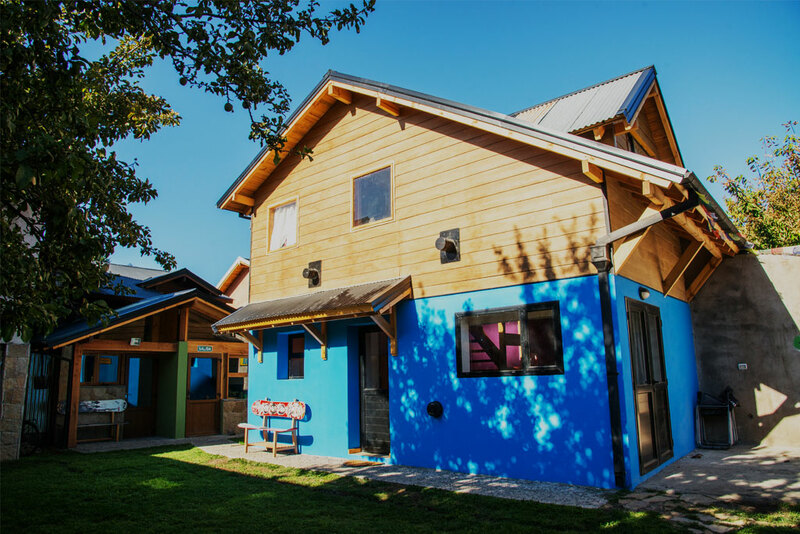 At Sherpa Hostel you will be able to live San Martín de los Andes' most important events and at the same time, be one with nature. Wall plugs to connect all your devices. Dining room & large couches, breakfast bar. functional music - HD Sat TV - Internet connected computer - adjustable lights - announcement & memories board. Want to visit San Martín de los Andes but you can't leave your best friend behind? We welcome you and your pet to Sherpa! Every person is different. 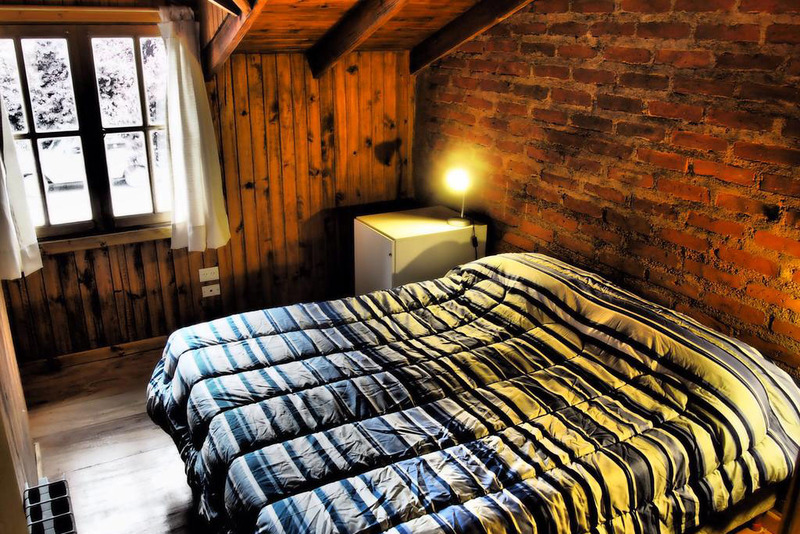 We're prepared to give you the liberty to roam freely through the Hostel without obstacles.